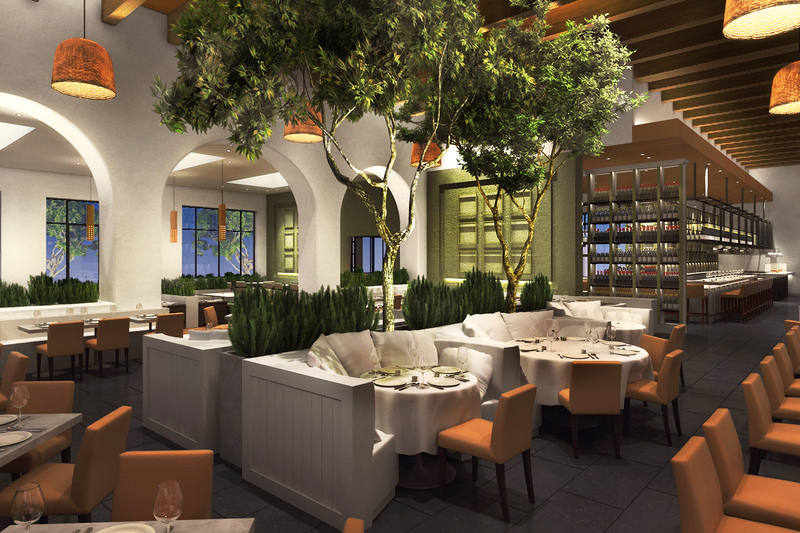 The highly anticipated opening of Fig & Olive at Fashion Island will be just in time for the holidays on Friday, December 20th. 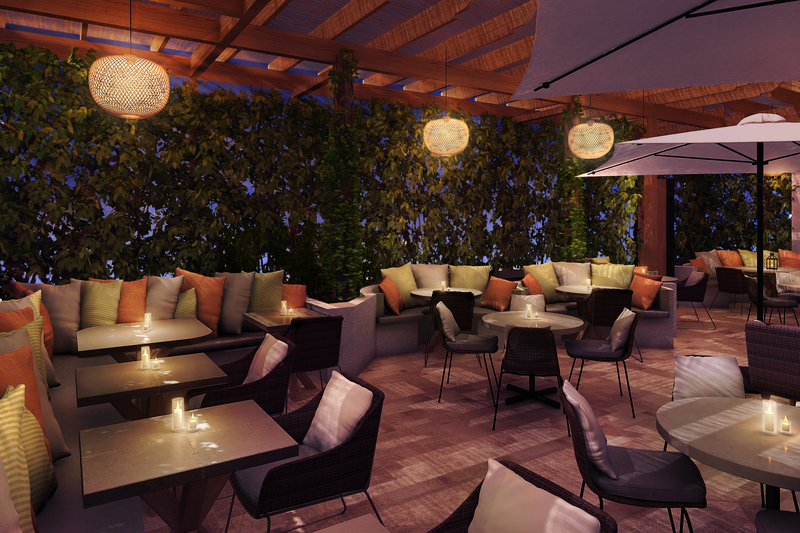 The restaurant has already begun taking reservations for dining in their all-new 12,000-square-foot, 330-seat dining destination. The new restaurant will feature a decor rich in natural limestones and white stucco walls. The menu is crafted by Executive Chef Pascal Lorange, and aims to capture the essence and flavors of the coastal towns along the French Riviera. Chef Pascal Lorange has carefully chosen farmers and hand-selected ingredients to design a seasonal menu for guests. Guests can savor in the delicious culinary offerings at the Crostini Station that will include shareable small places such as Zucchini Carpaccio, Octopus a la Gallega, Fig Gorgonzola Tartlet, and a Marinated Beef Tartar Filet Mignon. For lunch, they will have a large variety of mid-day offerings including Shrimp & Salmon Riviera Salad, and a Herbs de Provance Paillard Chicken. Dinner offerings will include entrees such as Chilean Sea Bass, Grilled Branzino, and Provence Rosemary Grilled Lamb Chops. Dessert will include incredible specialities such as Chocolate Pot de Creme and Fig Cake. 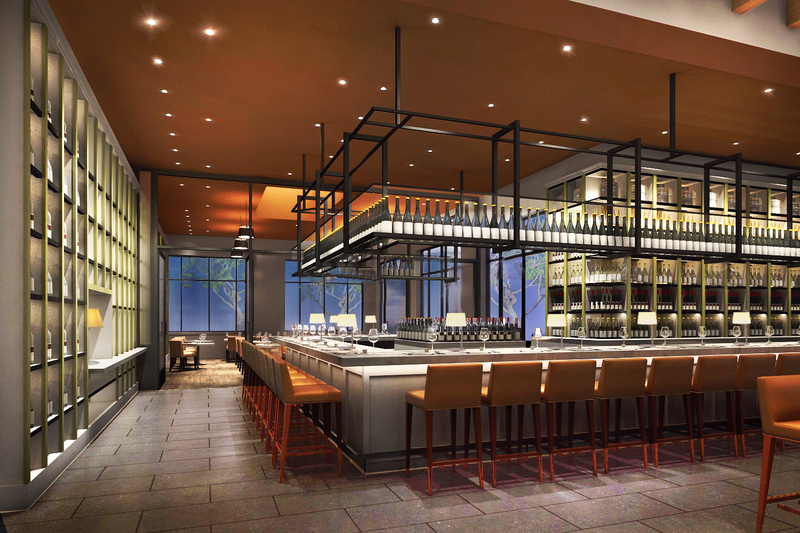 Not only will Fig & Olive have an expansive seasonal menu but will also feature a diverse wine list. The varieties of wines featured will come from the regions of South of France, Italy, and Spain with over 20 offered by the glass. After dining at Fig & Olive, guests are invited to shop at the their unique retail store that will feature over 30 different varieties of olive oil. Fig & Olive is located at 401 Newport Center Drive at Fashion Island. Reservations are currently available by calling 212-924-1200.